Small Boat SeafoodWe offer our boats a fair price for their hard earned product and are committed to seeing this sustainable harvest thrive. runs a sustainable CSF fish & seafood delivery service. 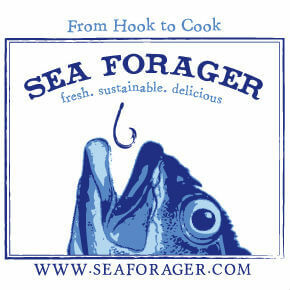 SF Bay Area coastal fishing & foraging walking tours. A16 SF & A16 RockridgeBustling Italian eatery dispensing Neapolitan pizza, housemade pasta & more from an open kitchen. 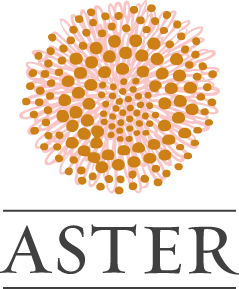 AsterBrett Cooper’s neighborhood restaurant serving up creative Californian cuisine in a lively, casual setting. Bi RiteCelebrated neighborhood market garners raves for its locally sourced grocery items & housemade fare. At Bi-Rite Market, our fish case is curated with constant attention to sustainability, ensuring that none of the fish or seafood we sell has a detrimental impact on our oceans’ precious balance. 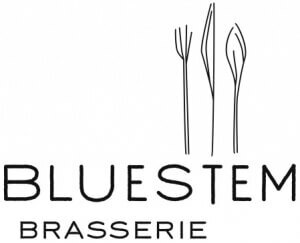 Bluestem BrasserieBluestem Brasserie is San Francisco’s urban neighborhood restaurant with a lively dining experience and a fresh familiar brasserie menu. CanettiCanneti Roadhouse Italiana is dedicated to preparing modern Italian food with respect to local sourcing of organic, sustainable ingredients. We craft everything in house at artisan level, with a Tuscan flair. Cavallo PointSet on a former military base overlooking the Golden Gate Bridge, this upscale lodging offers a cocktail bar and a modern restaurant. Central KitchenThomas McNaughton’s San Francisco mission district restaurant that creates thoughtfully cooked food, using locally sourced ingredients from Northern California. Chop BarRustic-chic gastropub offering all-day American comfort fare & cocktails, plus beer & wine on tap. CoiDaniel Patterson’s minimalist foodie mecca using local ingredients in avant-garde Californian-French tasting menus. CommisJames Syhabout’s Oakland tasting menu restaurant with two Michelin stars. ContigoContigo is a Spanish and Catalan restaurant in the Noe Valley neighborhood of San Francisco whose menu features rustic dishes inspired by the vivid flavors of Barcelona. 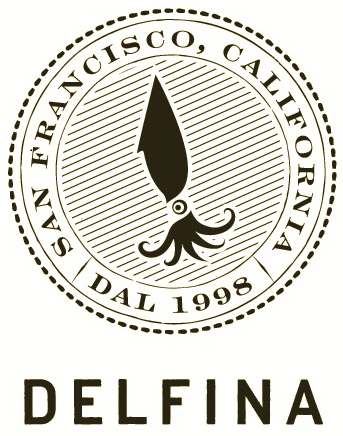 DelfinaNeighborhood trattoria offering homey Northern Italian dishes & a broad wine list in a casual space. FishFish. is proud to be completely dedicated to sustainable seafood and organic produce, bought locally from the people who work so hard to bring the season’s best to our doors. Flour & WaterOpening the doors in 2009 in the heart of the mission district in San Francisco, flour + water continues to showcase a menu influenced by regional traditions throughout Italy with Northern Californian inspirations led by Executive Chef Thomas McNaughton. Hog IslandHog Island Oyster Co. provides incredible sustainable oysters and seafood to their restaurants in San Francisco and Napa, California. HomesteadBright, open-kitchen eatery pairs a menu of high-end New American dishes with select beers & wines. HutchSouthern restaurant with bourbon-focused bar & modern setting with communal & private tables. 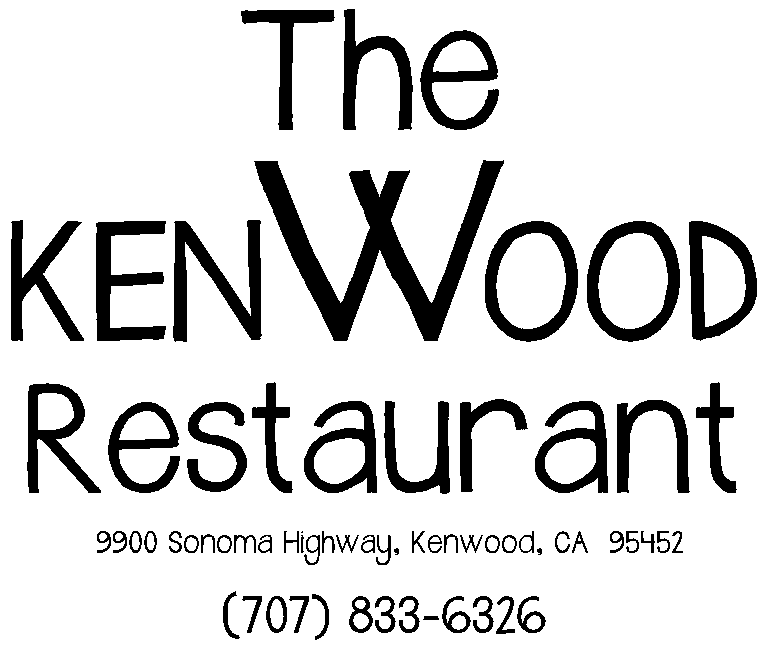 KenwoodHand crafted food in a beautiful place. 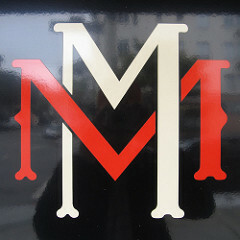 Marina MeatsIndependent butcher for local meat, poultry & seafood, plus groceries & oven-ready meals. MavenMaven is an innovative bar and restaurant in San Francisco’s Lower Haight neighborhood. NopaNopa is a San Francisco restaurant and gathering place north of the Panhandle, serving urban rustic food and specializing in organic wood-fired cuisine. NopalitoA vibrant San Francisco neighborhood Mexican kitchen, celebrating the traditional cookery of Mexico and utilizing local, organic and sustainable ingredients. OuterlandsLocally sourced, organic fare served in a warm, handcrafted setting. PappoCasual & rustic eatery for drinks & a menu of New American cuisine made with seasonal ingredients. PenroseWood-fired Californian cuisine & a creative cocktail menu in a striking space with communal tables. Petite CrenPetit Crenn is a neighborhood restaurant inspired by Chef Dominique Crenn’s mother, grandmother and her home in Brittany, France; the all-seafood and vegetable menu is served family style. PiccinoRestaurant and adjoining coffee bar, located in San Francisco’s dogpatch neighborhood, features great tasting, uncomplicated food of exceptional quality. 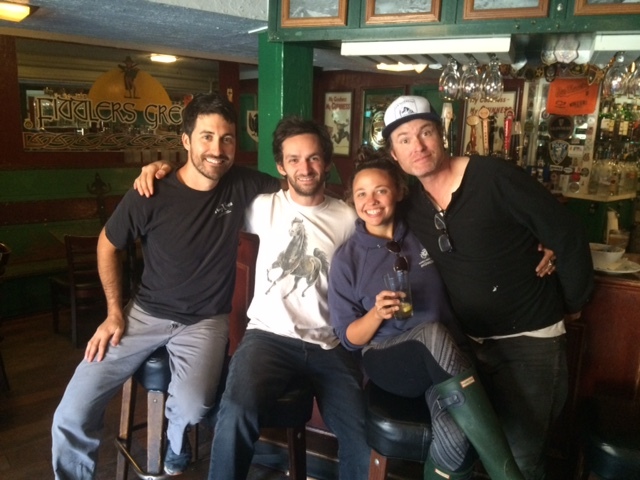 ProgressNew American restaurant from the State Bird Provisions team serving inventive, family-style meals. 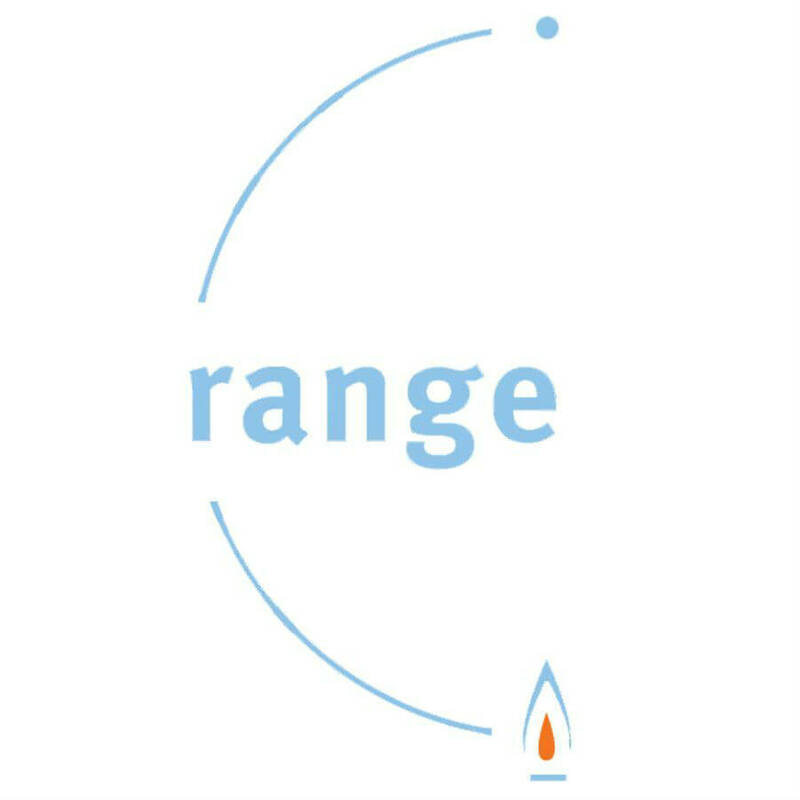 RangeA trendy crowd flocks to this casual spot for seasonal grub & cocktails poured by mixologists. ShedMost of our food is sourced from farms within 10 miles of SHED. All of it is seasonal, sustainably grown, and delicious. State BirdUrban-rustic storefront setting for a changing menu of American small plates served dim-sum style. 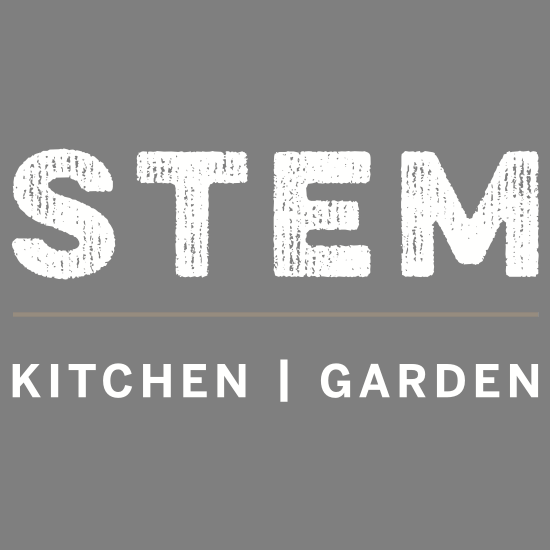 StemSTEM Kitchen & Garden is a farm-to-table restaurant that celebrates seasonal and local ingredients with produce harvested from the on-site garden. WaterbarWaterbar is a huge supporter of San Francisco, the Bay Area and organizations benefiting the water and it’s wildlife. All trademarks and logos appearing on the page are the property of their respective owners.